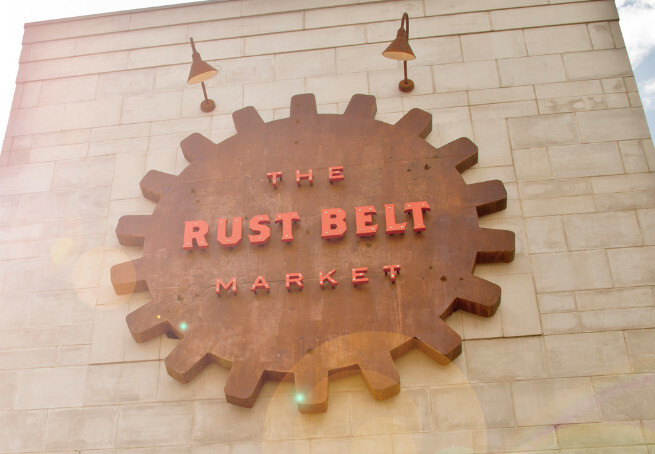 Eastworks Detroit will be back at the Rust Belt Market in Ferndale each weekend throughout February! With Valentines Day around the corner, you can share the love with the gift of functional, handcrafted, industrial art by Eastworks Detroit. Inspired by American mid-century design and manufacturing. Eastworks Detroit collects, repurposes, and reinvents iconic American items into beautiful art objects.